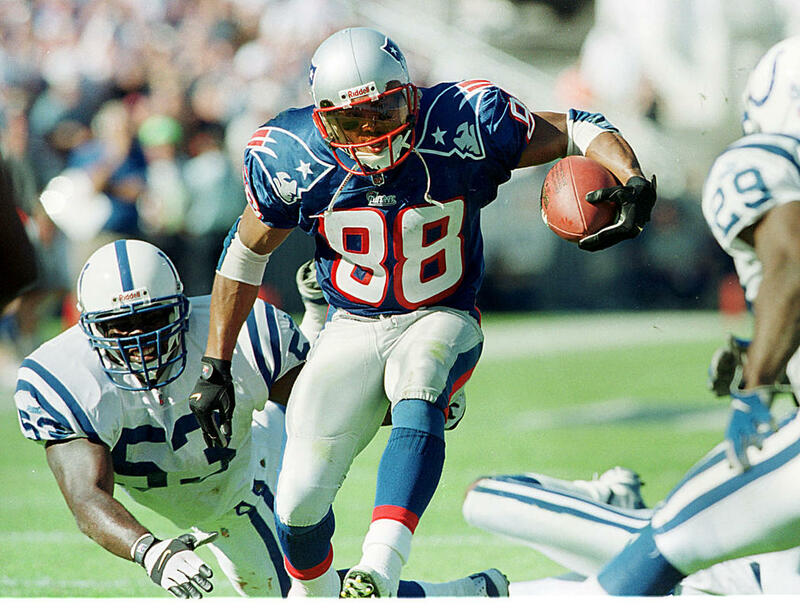 News broke earlier this morning that former Patriots wide receiver Terry Glenn tragically passed away at the age of 43 due to a car crash. Glenn was one of the most talented receivers the Patriots had in the 90s and early 2000s and his loss sent shock waves through the New England community. Robert Kraft, Bill Belichick and former Patriots players reacted to Glenn's passing. “We were shocked and deeply saddened by today’s news that Terry Glenn died in an auto accident,” Patriots chairman and CEO Robert Kraft said in a statement. “Terry was one of the most gifted receivers we have ever had. For so many Patriots fans, his rookie season will be remembered as one of the most impactful in franchise history. After a disappointing 6-10 finish in 1995, we drafted Terry seventh overall, and in his first year, he helped propel the Patriots to an AFC Championship and Super Bowl appearance. One of my favorite memories came when we hosted the Pittsburgh Steelers in the divisional playoff game. It was my first home playoff game as an owner and just the second home playoff game in our history. 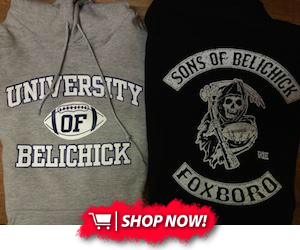 It will always be remembered for the fog that filled Foxboro Stadium that day. Yet, on the first play from scrimmage, Drew Bledsoe threw a deep pass that disappeared in the fog and reappeared 53 yards downfield in Terry Glenn’s hands. We scored on the next play and ended up winning 28-3.